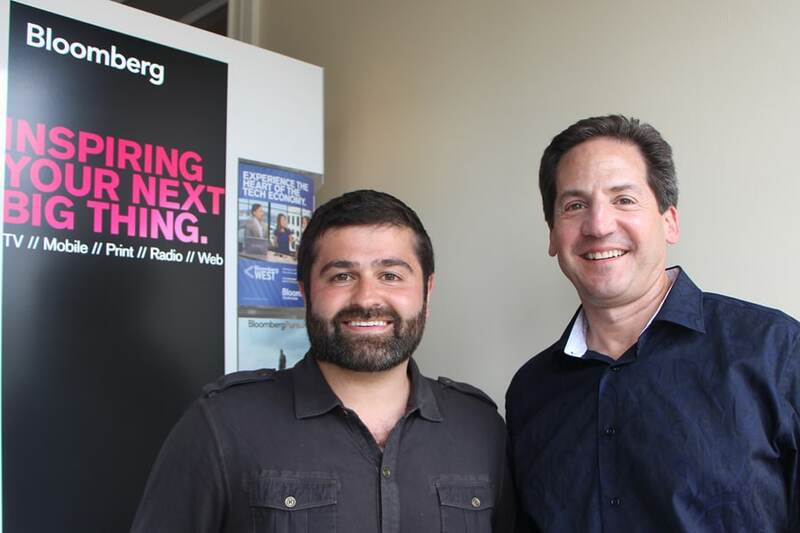 "Indiegogo is committed to helping innovators gain access to funds around the world who can provide validation of their ideas and the financial support they need to make their ideas become reality,” said Slava Rubin, CEO and co-founder of Indiegogo. “We hope this competition will help make &apos;the next big thing&apos; grow from an idea to a real-world innovation." 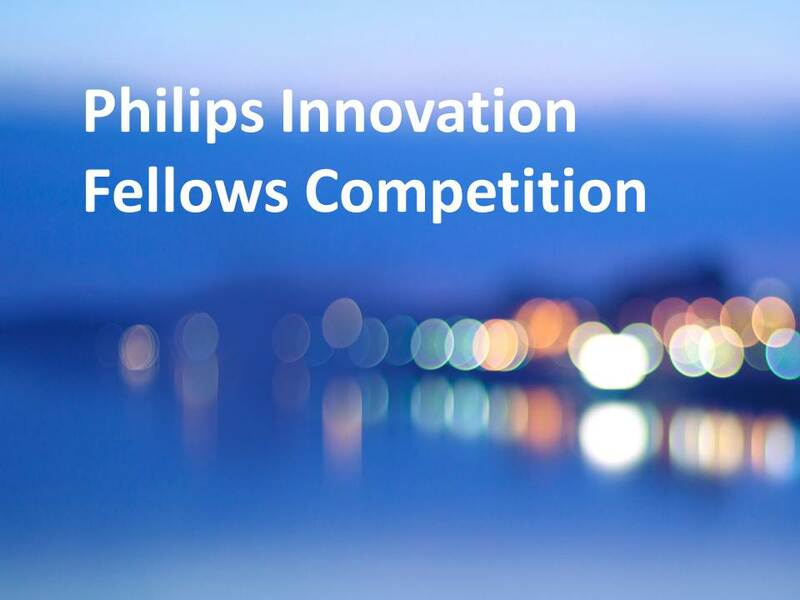 Learn more about the Innovation Fellows competition.